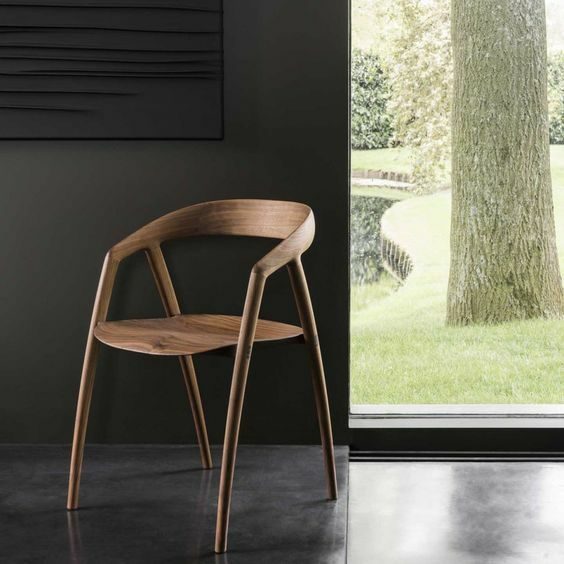 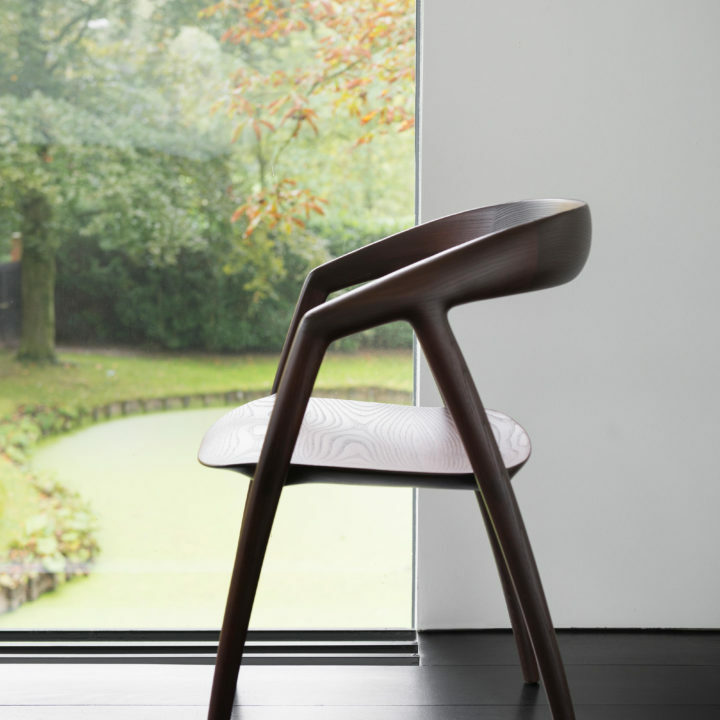 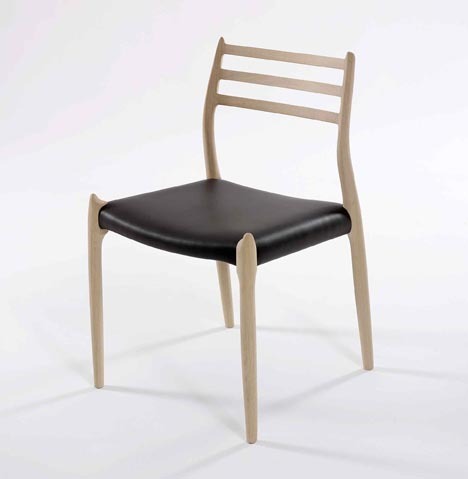 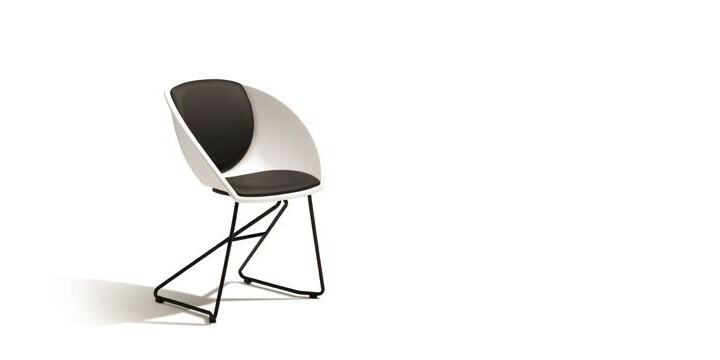 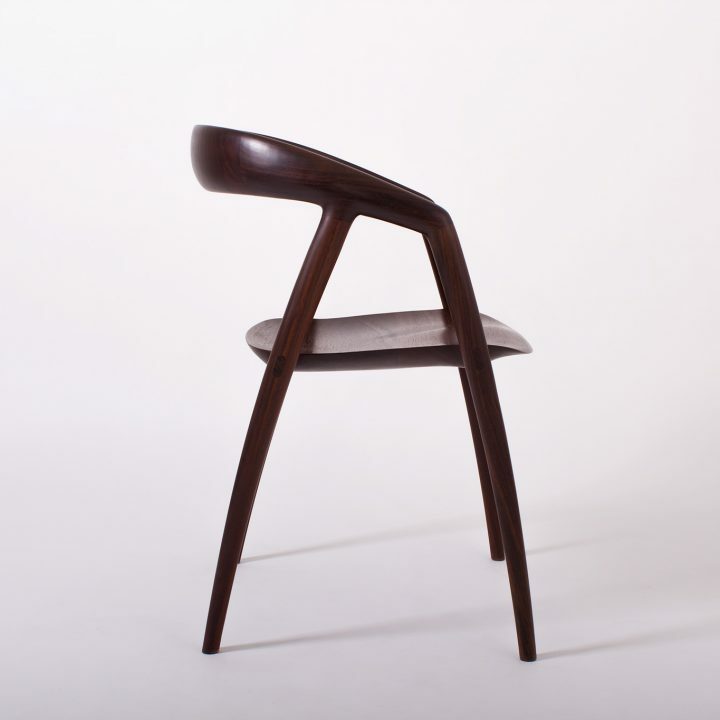 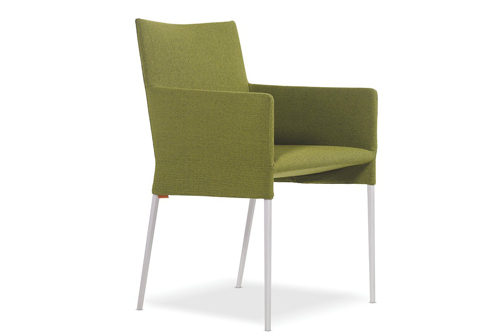 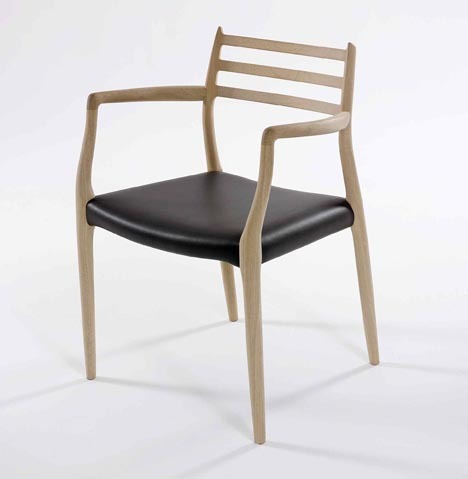 «The whole DC09 dining chair is sculptured in solid wood. 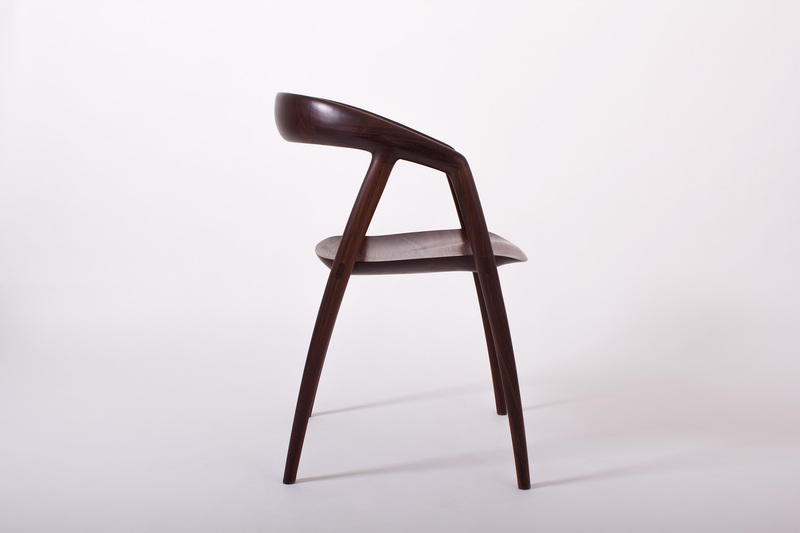 The most characteristic part of this chair is the seat which has been shaved as thin as possible. 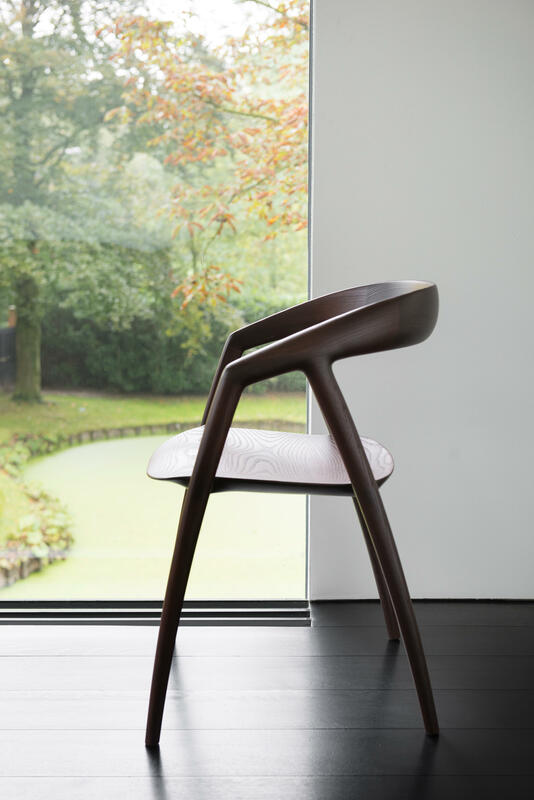 Its ergonomic quality and organic lines make the DC09 a pleasure for eye and body».